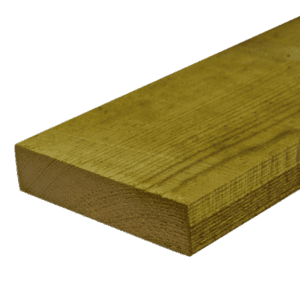 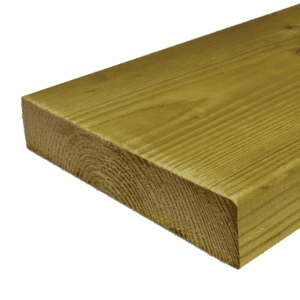 Sawn Timber Treated 3″ x 2″ (70 x 45mm) is on of our most popular sizes of timber. 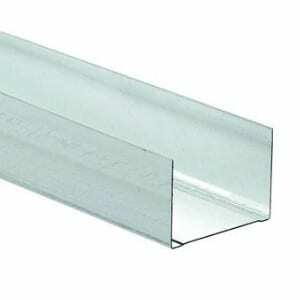 It comes in various lengths including 2400mm, 3000mm & 3600mm. 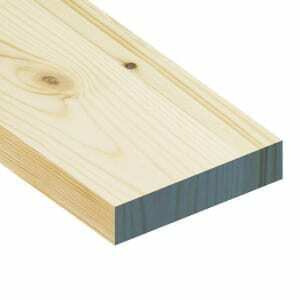 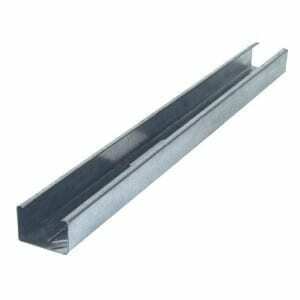 It is a pressure treated timber used for internal & external applications. 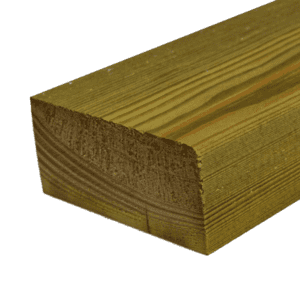 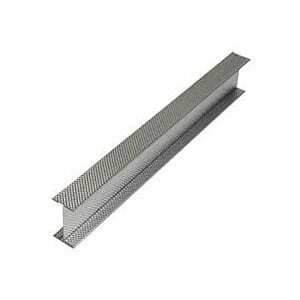 Our timber is regularised (consistent dimensions) by planing all round with eased edges for comfortable handling. 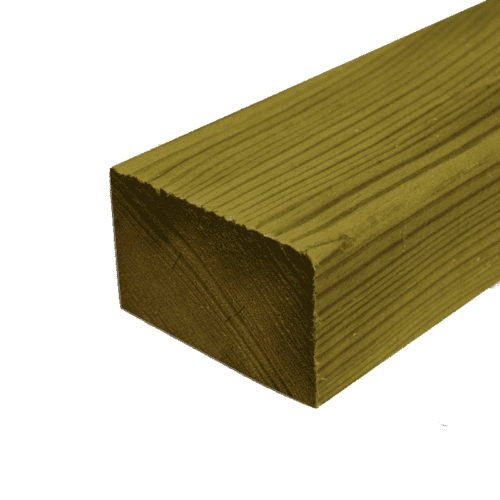 The Timber is kiln dried to help improve stability & straightness. 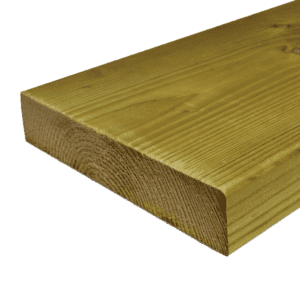 Additional lengths may be available, use the chat box below with any questions.